Undoubtedly, Pakistan will produce more match-winners in the future but none of them should be allowed to break or bend rules as they wish and when they want. This is needed to establish the rule of law in our game and stop it from being a free for all. 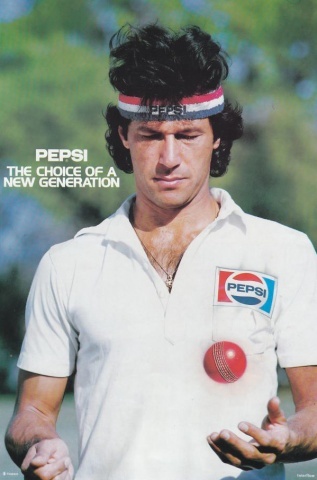 It may have been something we tolerated in the past but in today’s world, the superstar syndrome is damaging Pakistan cricket and it must be stopped. 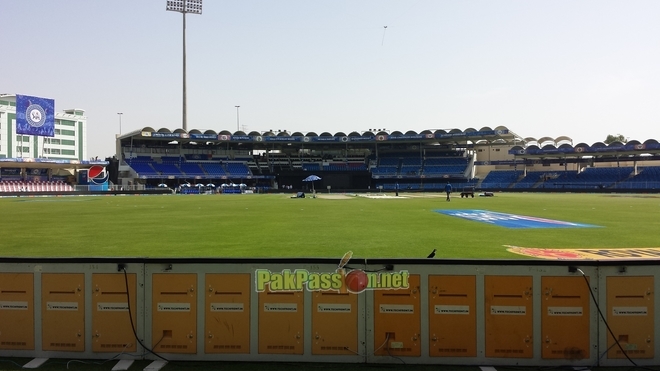 As I write this article there are 55 days to Pakistan's opening match at the World Cup; the mouth-watering clash against arch rivals India. Worryingly though, 55 could also amount to the number of permutations the selectors have in their minds for Pakistan's starting eleven against India. The time was about 6pm at the Dubai Sports City press conference room. 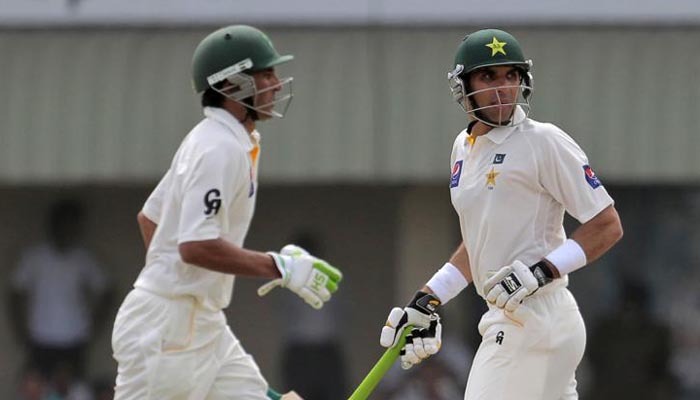 Younis Khan and Ahmed Shehzad had just finished their press conference on Day four of the 1st Test and were being accosted by the usual melee of Pakistani journalists, jostling to get their own pictures with the two batsmen, some even trying selfies with the visibly tired players. In this din, I heard my phone beep and an SMS appeared - “Please be at the hotel at 8 pm sharp”, said The Boss. Where are the heroes of the future? 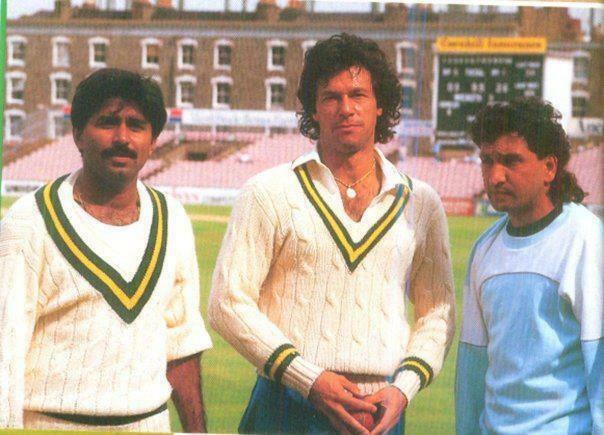 Where are the legends of this era that little kids will try to emulate when playing cricket on their streets? It seems as though our current lot of players are destined to walk into the sunset mocked, scorned, barely liked and conveniently forgotten. However, as a fan of this beautiful game and one who longs to see the days of glory return I, for one, am still optimistic about our future. All we need is a little more chaos and greatness will follow. Four finals and one dream! A voyage of pain and pleasure, as expressed in the words of a die-hard Sri Lankan fan. 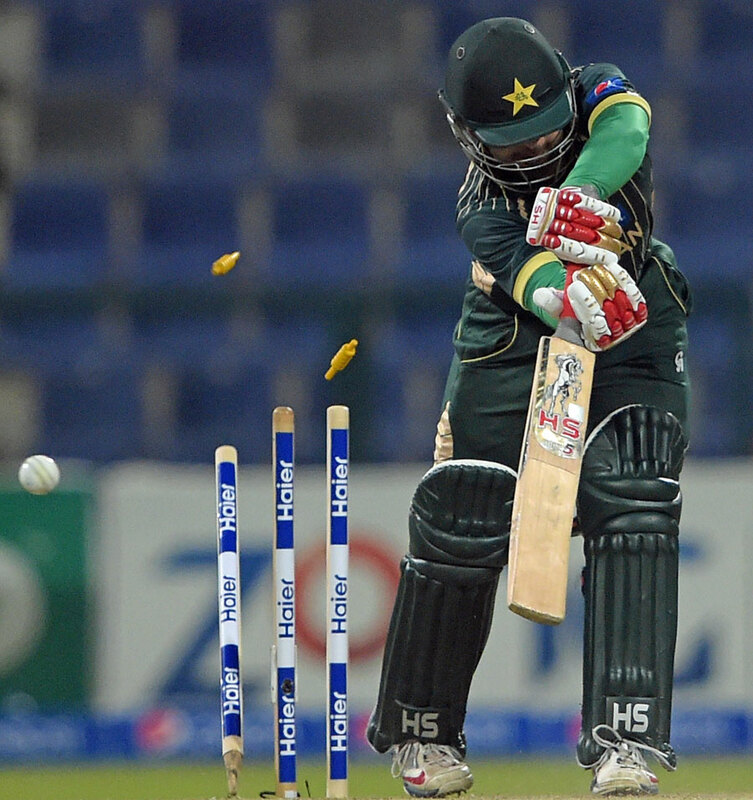 In our latest opinion piece, we focus on the star performers of the Asia Cup for Pakistan. It's one of the hardest and most valuable skills in sport – talent spotting – especially when we are talking about players who are at the infancy of their cricketing careers but managing the process correctly, or at the very least practically, will maximise the throughput of quality players. 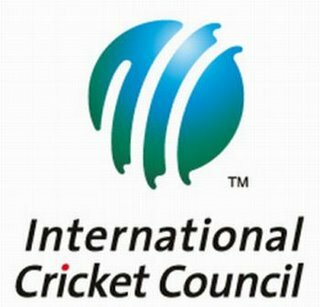 A discussion on the damaging the ICC white paper which proposes fundamental changes to the governance of the game.